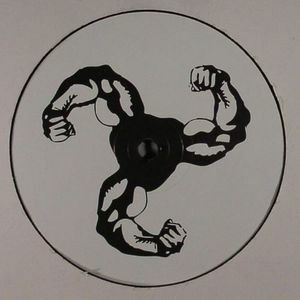 BICEP Vision Of Love vinyl at Juno Records. Bicep's ascent from a blog collective with obvious taste and passion for all forms of dance music into a fully fledged brand continues apace with the foundation of Feel My Bicep, a new label named in honour of their blog which promises to showcase their own growing production nous. Vision Of Love will probably go down as one of this year's most ubiquitous releases, given the advance clamour for its release and it's not hard to see why. Yes the three tracks here contain an obvious nod to the 90s New Jersey sound Bicep clearly adore, but there's a clear craft to their execution and the title track is massively infectious.